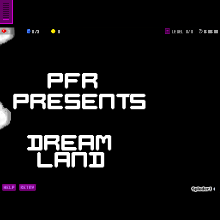 Hello everyone this will be my 3rd PFR album. I wish it the best and hope that you enjoy it. Vote up the music by hitting that plus on the comments thanks. Also due to recent issues my co signer has been removed.